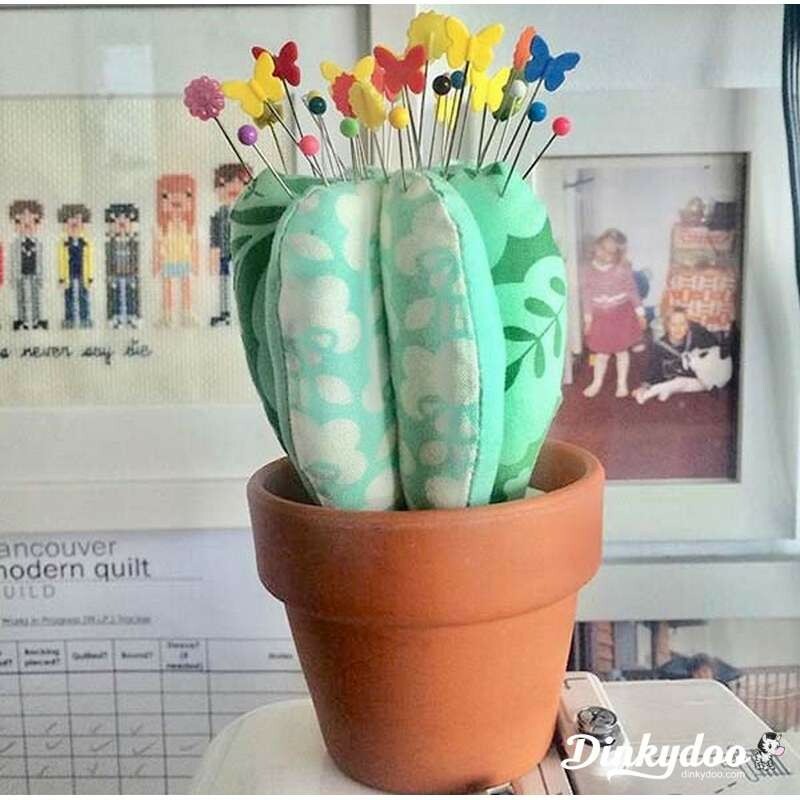 What is the best filling for pin cushions? 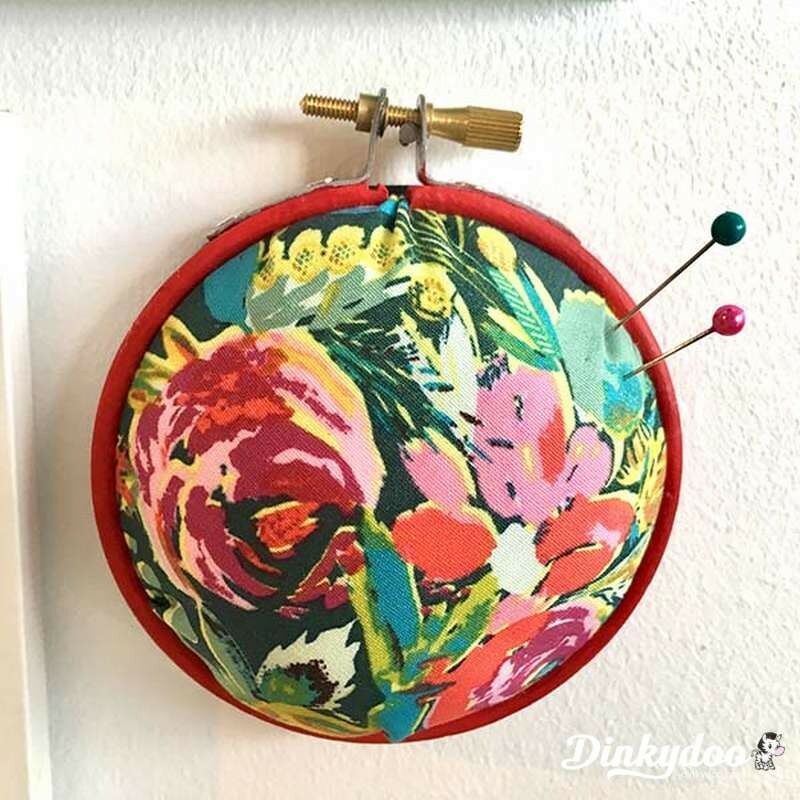 There’s nothing like a cute pin cushion at your sewing table to brighten up a space! Sure, you can go with the classic tomato but it’s pretty nice to have a personalised, one-of-a-kind delight at your fingertips. Pins do a lot for us, they deserve a pretty home. Here are some different things you can use for stuffing them, some are new to me but sound great! This is what goes inside stuffed animals. Most makers have a bag of this fluffy stuff kicking around and it’s easy to use, plus not messy to get inside a pin cushion. Pack it in tightly so it doesn’t deflate over time. It’s a bit light so you might want to put something heavy at the bottom like a washer. We use Hobbs Polyfill and it's fantastic. Tricky to find but nice and heavy, plus it will sharpen your pins over time! Take care when filling your cushion, a small funnel is useful here. Not quite as heavy as the ground glass but very sturdy. Cons to this is that it is an allergen for some. Again, you’ll need a funnel here. We use the Ground Nut Shells from Plum Easy. I’ve heard mixed messages on this filling. It’s abrasive, so some say it will sharpen your pins, and some say it will dull them. Sounds a bit tricky to stuff into a cushion, you might want to wear gloves! Don’t just grab stuff from the beach, you might end up with some unwanted critters! The stuff at craft and pet stores has been heat treated. 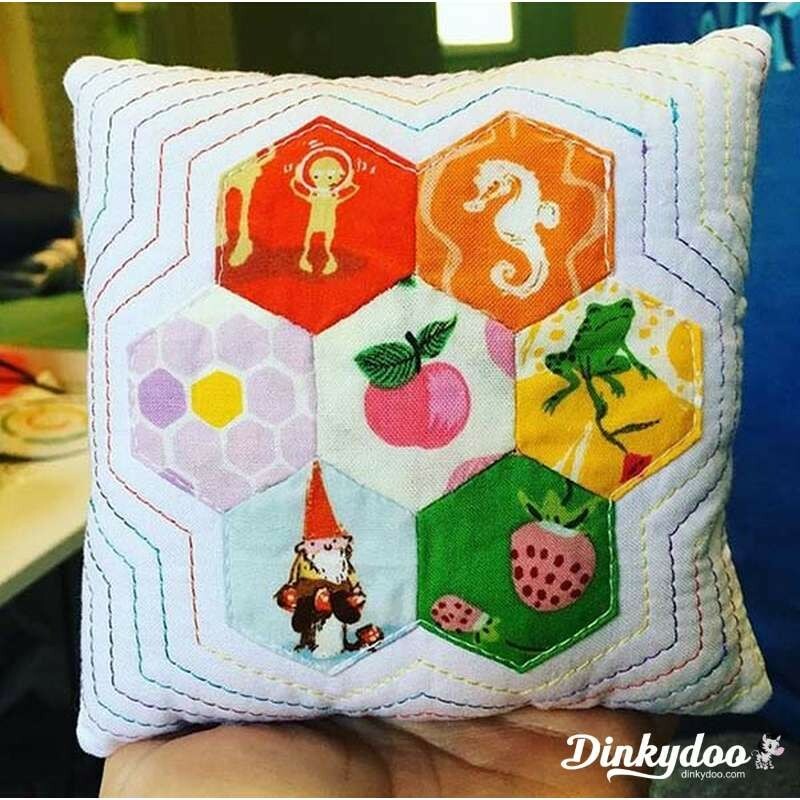 Nice and sturdy, your pincushion will stay right where you put it. Funnel needed! Now, this is a bit of an odd one, but my friend swears by it so I’m including it. This is the stuff that goes on the bottom of terrariums. You can buy it at pet stores and it’s economical. It’s made from very finely ground calcium carbonate so has a good weight to it. Not easy to find for those of us that don’t have workshops, but if you have a friend/neighbour with one, sawdust can fill pincushions. Could be a bit messy and possibly smelly. ​Well, we all have it hanging around! Empty that threadcatcher and stuff it into a pincushion. Very ecological! Make sure to stuff it really, really full as it will compact over time. In general, stay away from food- type fillings like rice because they can attract pests. 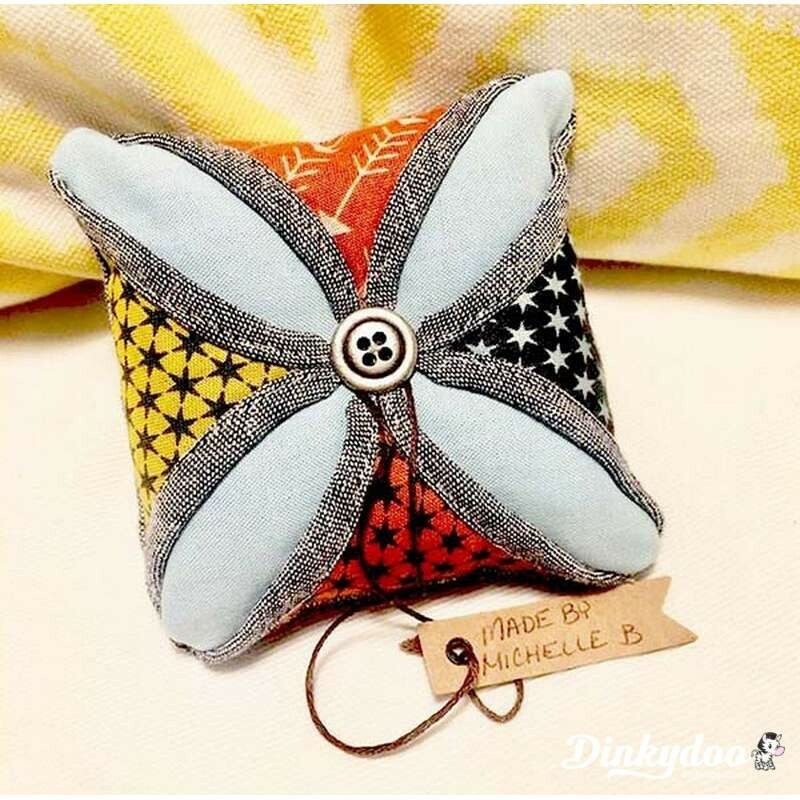 Do you have a bespoke pincushion? I’d love to see it! If not- get cracking and make yourself one or arrange a swap with friends!